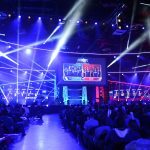 GAME’s Arena Clash Spring 2018 season will feature new prizes thanks to a partnership with the Call of Duty World League (CWL). 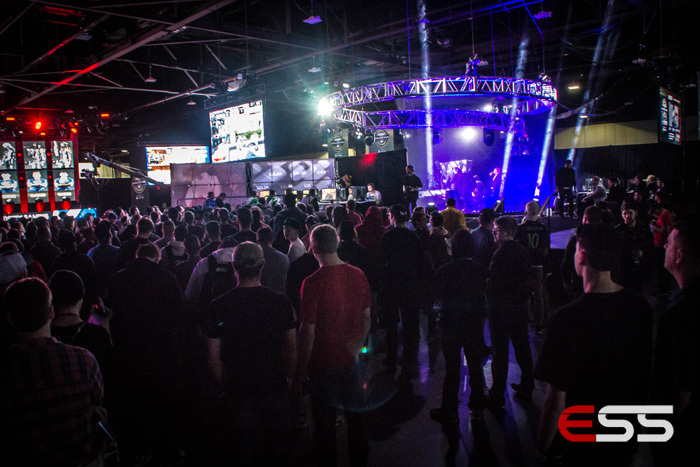 Players who make it to the playoff stage in the Call of Duty WWII tournament will win a free CWL Birmingham team pass at Insomnia62 over Easter weekend. The team that wins the Grand Final will have their hotel and travel costs covered along with £100 worth of hardware accessories and £100 worth of GAME Reward points for each winning player. 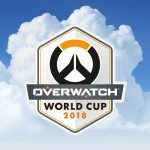 The first-ever Stage Finals of the Overwatch League will take place this Saturday, Feb. 10. 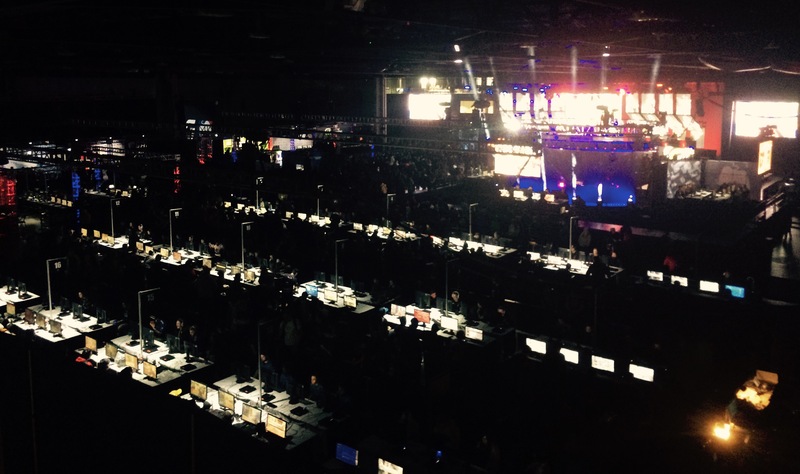 The top three teams by standings at the end of regular stage play will compete for a share of the $125,000 bonus. 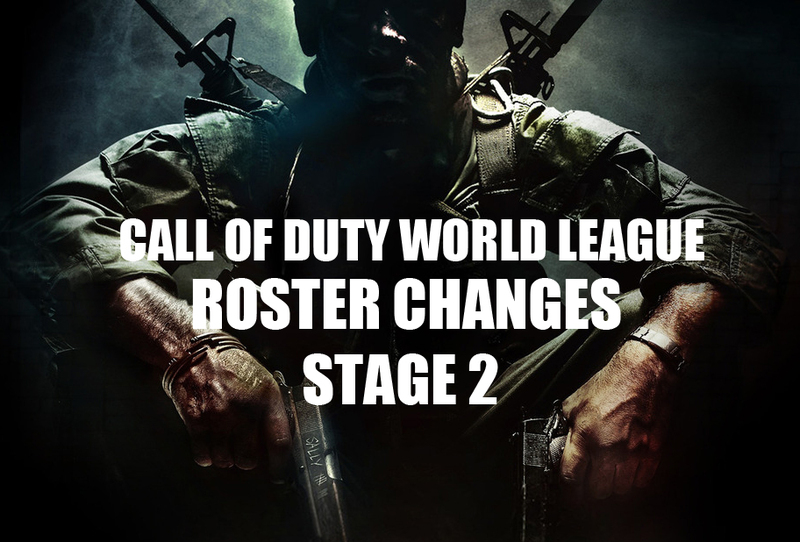 The semi-finals and finals will be scheduled as two additional, best-of-five, matches on top of the regularly scheduled matches on Feb. 10.
Who: The top three teams by standings (regardless of division) from Stage 1. (Total map wins serves as the tiebreaker if win/loss records are tied). 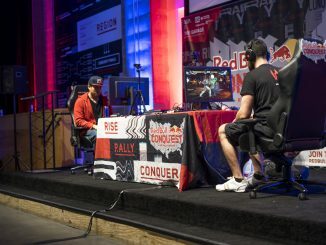 What: Stage 1 winner earns a $100,000 bonus, while the runner-up receives a $25,000 bonus. 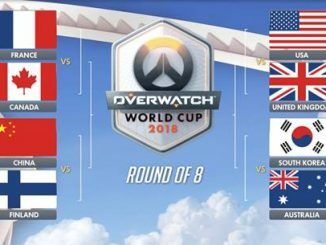 Where to Watch: Matches take place at Blizzard Arena Los Angeles. 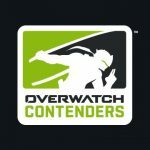 Each game is streamed online at Twitch.tv/OverwatchLeague, MLG.com and OverwatchLeague.com, and on both the MLG and Overwatch League apps. 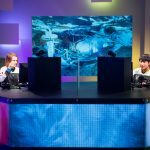 Week 3 of the Heroes Global Championship (HGC) saw a major upset in North America courtesy of HeroesHearth Esports (2-2). 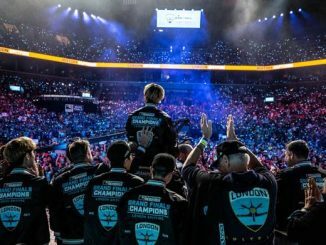 With only two weeks of matches left before the Western Clash (Katowice) and Eastern Clash (Taipei), every single win and loss will make a difference as the top four teams in each region are decided. Team Twelve (3-2) was one of the strongest forces in North America last season, so to see them lose 1-3 against league newcomers HeroesHearth Esports is a surprise, to say the least. 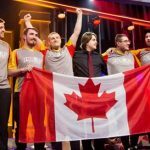 HeroesHearth (2-2) will have to bring their A-game next week to ward off Gale Force Esports (2-3) and keep their spot in the top four heading to the Western Clash in March. 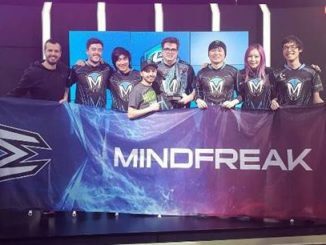 Zealots (1-3) in Europe were unable to convert the momentum from their huge upset win over Fnatic (4-1) last week and were defeated by Method (3-2) 3-0.. 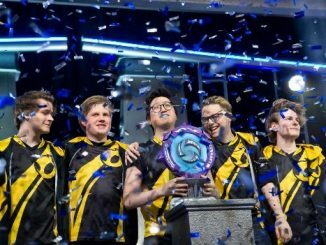 Team Dignitas (4-0) in Europe, Tempest (5-0) in Korea and Team Freedom (4-0) in North AMerica remain undefeated and are strong contenders to make it to their regional clashes in March. 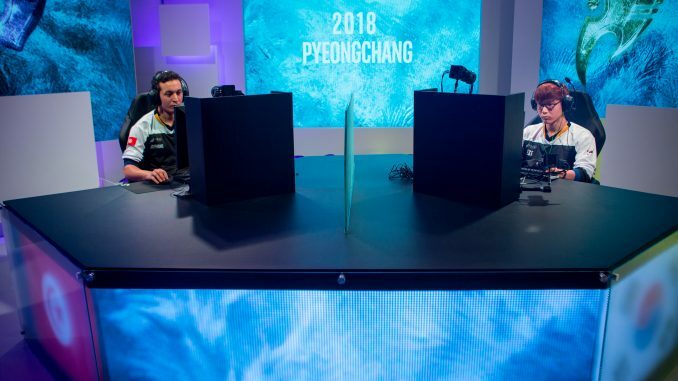 Eighteen of the best StarCraft II players in the world are currently competing at IEM Pyeongchang in South Korea, representing their country ahead of the Olympic Winter Games and battling it out for a share of the $150,000 prize pool. 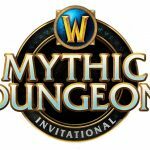 After the first day of competition in the Round of 16, Nice, Zest, Scarlett, Serral, Kelazhur, SoS, Bly and SpeCial will advance to the Round of 8.